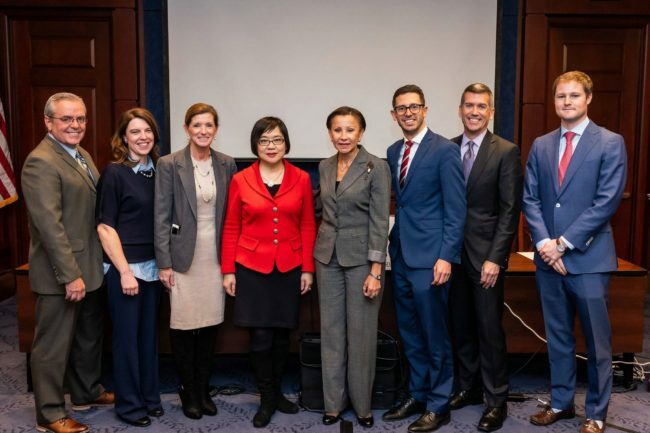 Washington, D.C. – Today the Small Business Roundtable (SBR), the premier coalition of leading small business and entrepreneurship organizations, hosted a special luncheon at the Capitol Visitor Center in Washington, D.C. Members discussed the state of small business in America and addressed and analyzed the policy issues most important to small business owners based on the results of new post-election polling conducted by SBR. 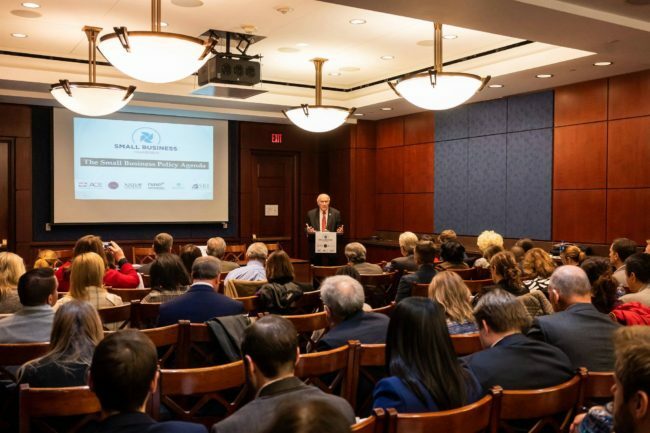 The luncheon featured remarks from special guests, Senator Ben Cardin (D-MD), Representative Steve Chabot (R-OH), Representative Nydia Velazquez (D-NY), and Principal Deputy Director of the Office of Public Liaison and Deputy Assistant to the President Stephen P. Munisteri. A panel discussion on the results followed, featuring leaders of SBR. 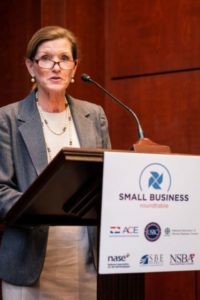 SBE Council president & CEO Karen Kerrigan serves as Chair of the Small Business Roundtable. 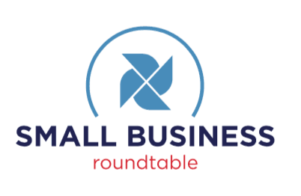 ABOUT SBR (www.smallbusinessroundtable.org): The Small Business Roundtable (SBR) is a coalition of leading small business and entrepreneurship organizations, dedicated to advancing policy, securing access, and promoting inclusion to benefit the businesses at the heart of the American economy.